DRV Technologies is an IBM Business Partner dedicated to creating innovative solutions to help clients get more from their IBM i systems. 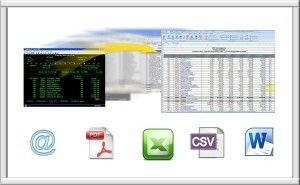 Convert and distribute spooled files in formats such as PDF and Excel. 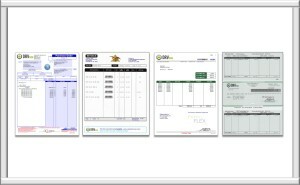 Streamline workflow with automated distribution by email or posting to file servers. 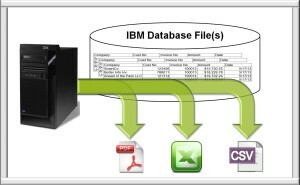 Extract data directly from your IBM database files and output directly into Excel and PDF files. Create custom queries against one or multiple files. Proactively Monitor your IBM System for specific messages, message types, long running jobs or subsystems active /not active. Notification by email or text message. 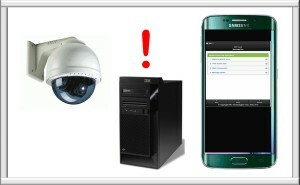 Answer message using your handheld device!